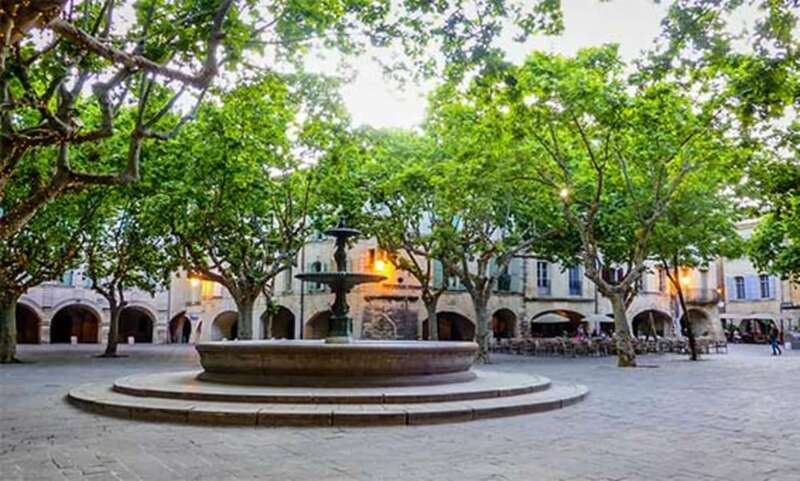 "Quote from a travel guide:" The first duchy of France, Uzès, invites hikers and architecture enthusiasts to discover the old city that is full of charm and ancient heritage. "The weekly markets on Wednesdays and Saturdays attract many people, it is certainly worth the effort to visit this city. Even in winter there is always activity in this dynamic city." 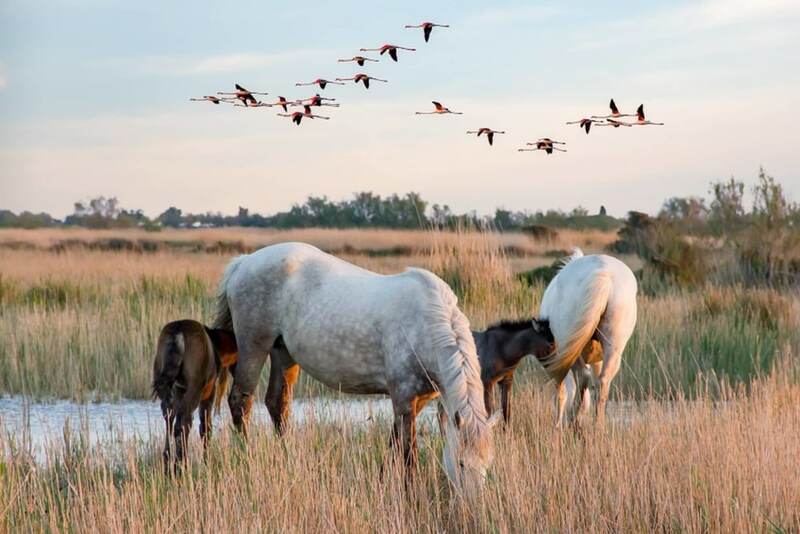 Spotting flamingos, visiting the salt plains, attending a bullfight or horseback riding, it's all possible in the Camargue. A visit to the town of Saintes-Maries-de-la-Mer is certainly worthwhile, what a view! A nice walk in a beautiful area with at the end the waterfalls of Sautadet. 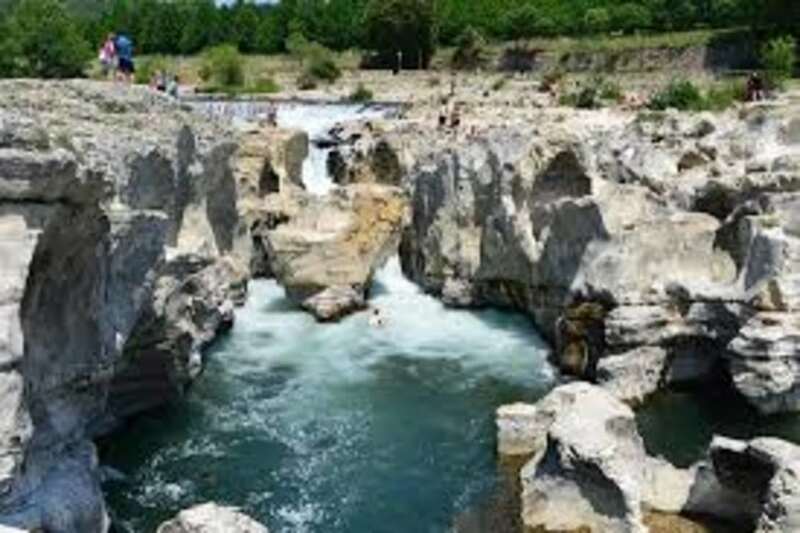 in the summer an ideal place to refresh in the river Gard. 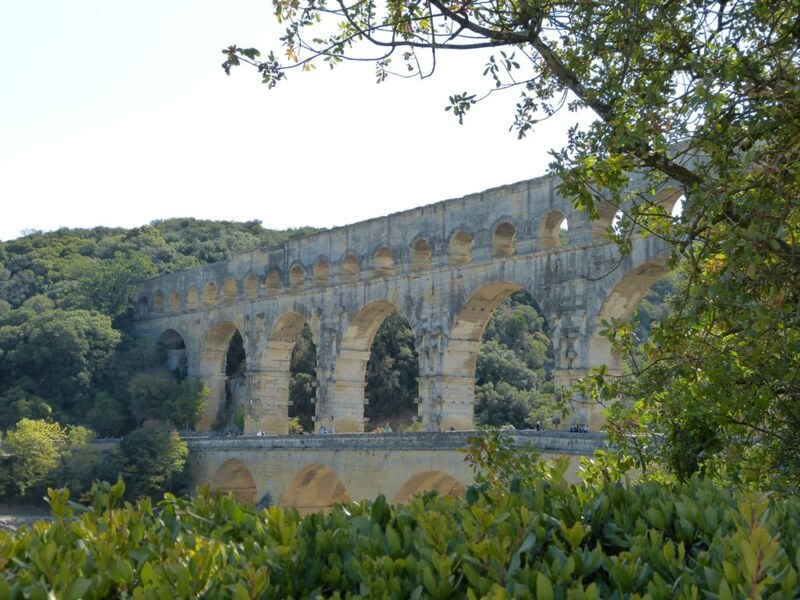 The Gard has so much more to offer activities and places to visit, such as Avignon, Orange, Nîmes, canoeing on the Cèze, visiting historic caves, and so on. 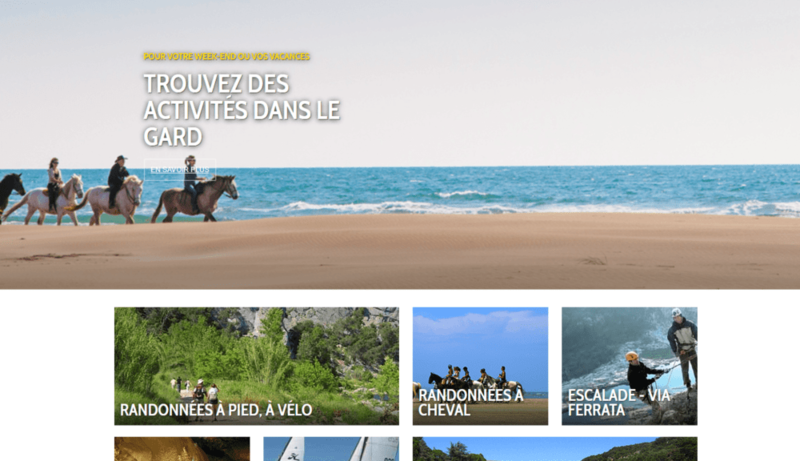 On the next website you have a nice overview.